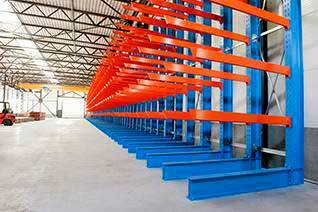 AR Racking known for maintaining the highest quality standards at every step of the production process. Its highly qualified human team is complemented by automated facilities fitted with state-of-the-art equipment: profile roll forming line machines with continuous cutting process and laser measurement control, welding centers, automated painting and packaging processes. 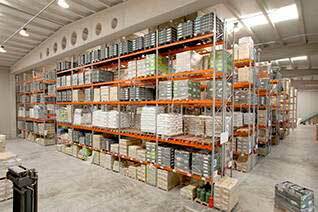 These quality standards allow AR Racking to offer a comprehensive 5-year guarantee against all manufacturing faults or non-visible defects in its products. Since the beginning of operations, AR Racking has been awarded prestigious certificates in terms of the environment, quality, and operational safety. 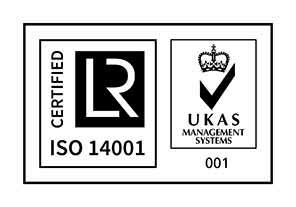 AR Racking has also demonstrated compliance with those European regulations governing the sector, and is a member of its reference associations. 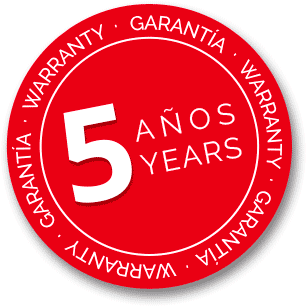 The quality of the solutions is evident from the number of certificates obtained for the manufacture and installation of storage systems. As a manufacturer, AR’s structures comply with the ISO 3834-2 standard that certifies the welding process of steel materials, ensuring compliance with the new European and international regulations established in the EU provisions. AR also complies with the EN-1090-1 standard, mandatory for all steel and aluminium structures that are permanently incorporated into building works installing in the European Community. This is evidence of the high level of qualification of the AR technical team and the manufacturing quality of their rack clad industrial steel racking, the product concerned in this standard, exceeding strict requirements regarding materials, welding processes, cutting and shaping, and surface treatments. 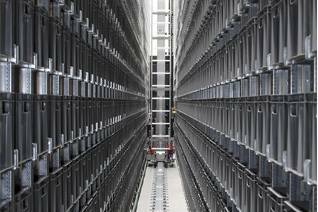 The robustness and resistance of AR Racking’s storage systems is endorsed by compliance with the Chilean norm NCH 2369 which establishes the requirements for the seismic design of industrial structures and facilities.